Hydrogeology is the subject dealing with the occurrence of groundwater and its interaction with subsurface geologic strata. Groundwater is a valuable resource, and protecting it from contamination and for future use is a goal of utmost importance for regulatory agencies. 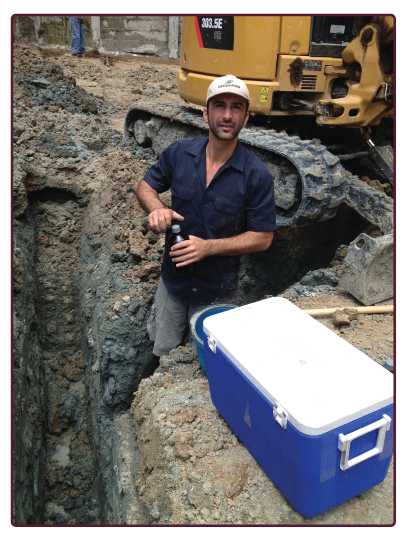 Groundwater studies are crucial for groundwater well pumping and development. 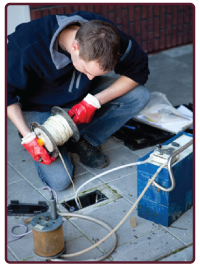 AES has performed water well installation, monitoring, and testing services, and is currently expanding its repertoire of services to include monitoring and remediation of groundwater. 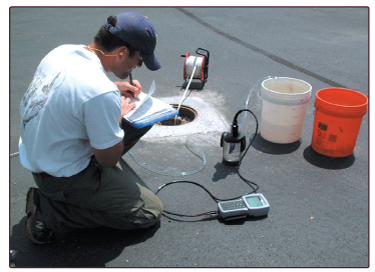 A water quality test provides a crucial parameter of the condition of both surface and ground water. This parameter is routinely monitored by several different agencies, among them the Environmental Protection Agency, the Department of Toxic Substances Control, Regional Water Boards, and various other local agencies. 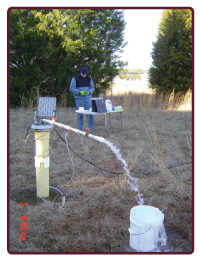 AES performs water quality testing for groundwater, streams, channels, stormwater and ecological habitat areas. We use cutting edge techniques and equipment to ensure the accuracy and precision of all our tests and services, whether it is a water quality test, geology report, or methane report that’s needed. Projects that involve subterranean garage levels that intercept the local groundwater level will need to acquire an NPDES permit and provide continuous groundwater monitoring to ensure that local groundwater that is removed from a site as part of dewatering is not introducing contaminants into surface waters. AES provides NPDES required water quality reports to satisfy Water Quality Control Board requirements.